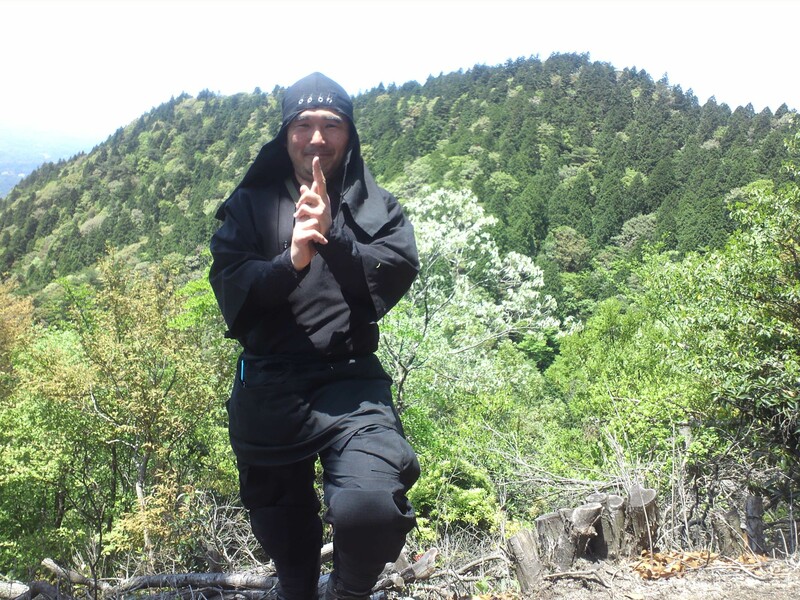 “Yajin-ryu　Ninjutsu（YANIN）” is focused on a Shinobi （ninja） training program done outdoors in the nature. 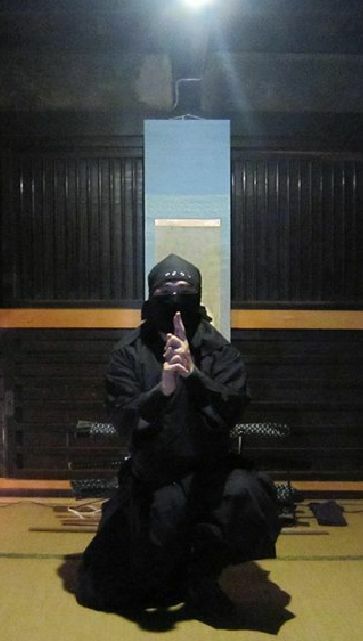 Useful techniques of Shinobi for the contemporary society are pursued regardless of schools（Ryuha）. 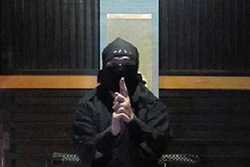 You can experience basic techniques of shinobi （ninja） in this program. 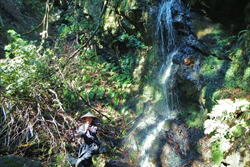 Additionally, you may feel “Mind of 和（harmony)“,that flows at the basis of japanese way of thinking. 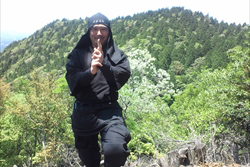 “Yajin-ryu　Ninjutsu（YANIN）” This is a ninjutsu training program that respects nature. 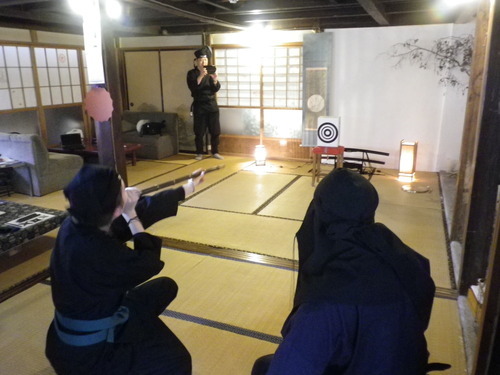 Through experiences such as throwing shuriken, we learn the skill and mind of perseverance. 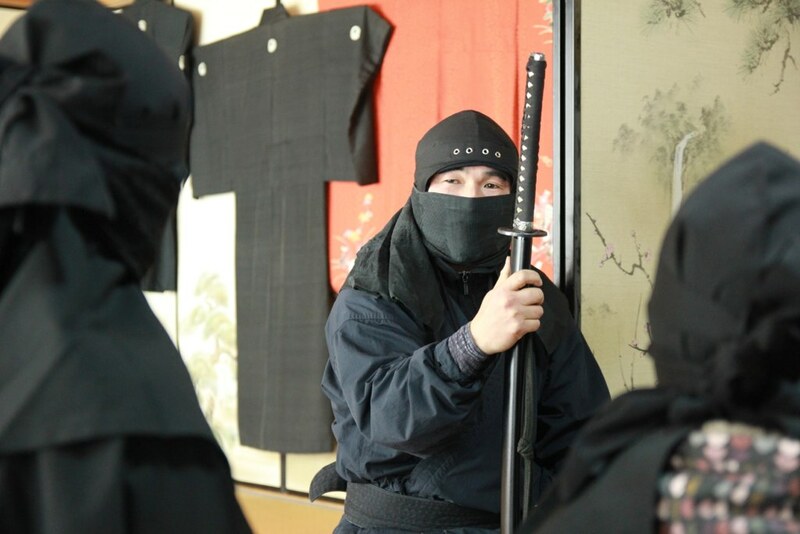 Ninja Seminar: Briefly explain the history of Mitake Mountain and Ninja's involvement. 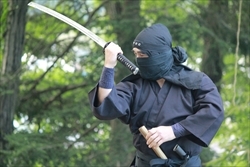 Swordsmanship: Demonstration of fighting by Ninja. 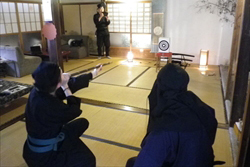 Practice of Blowguns and Shuriken: In some cases, there may be only one case. 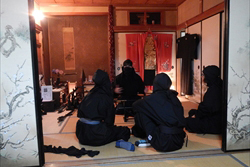 6：30 Meeting in front of the torii preliminary stage and visit Mitake shrine with Ninja. Please send an email to manager@tenku-geisha.com. 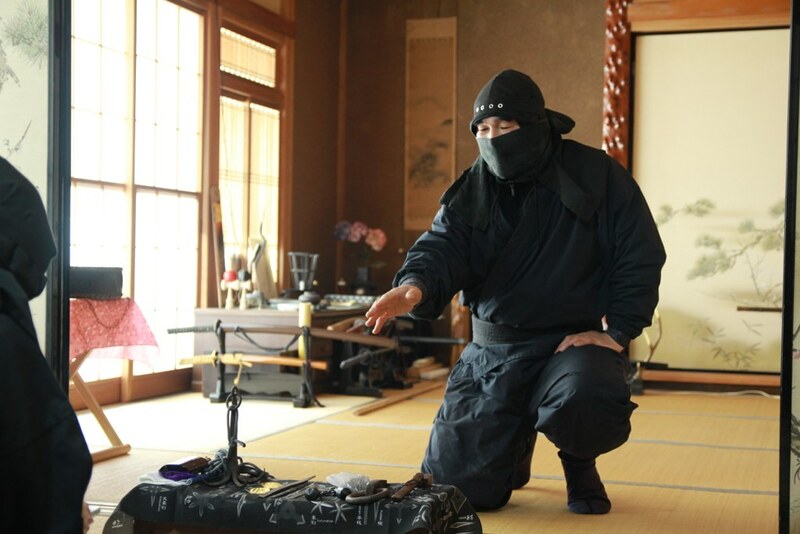 The responsible person will reply to the reception mail after confirming the mail. If you wish to stay, please mention that you wish to participate in "TENKU(CELESTIAL) Ninja Houses" when making an accommodation reservation from your Mitakesan shop association affiliated store / accommodation list to your preferred lodging. 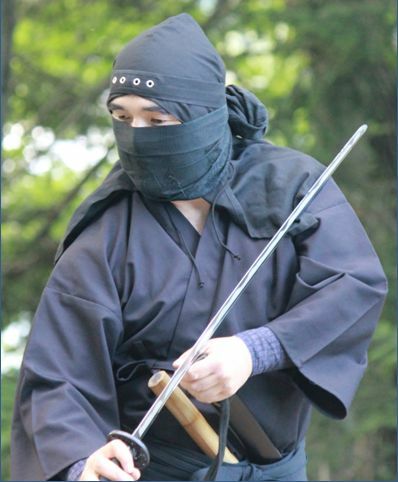 ※ Please send e-mail to manager@tenku-geisha.com for inquiries. 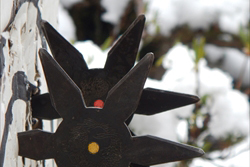 ↓ Change at Ome to a local train bound for ＜Okutama＞ Get off at ＜Mitake＞ station. 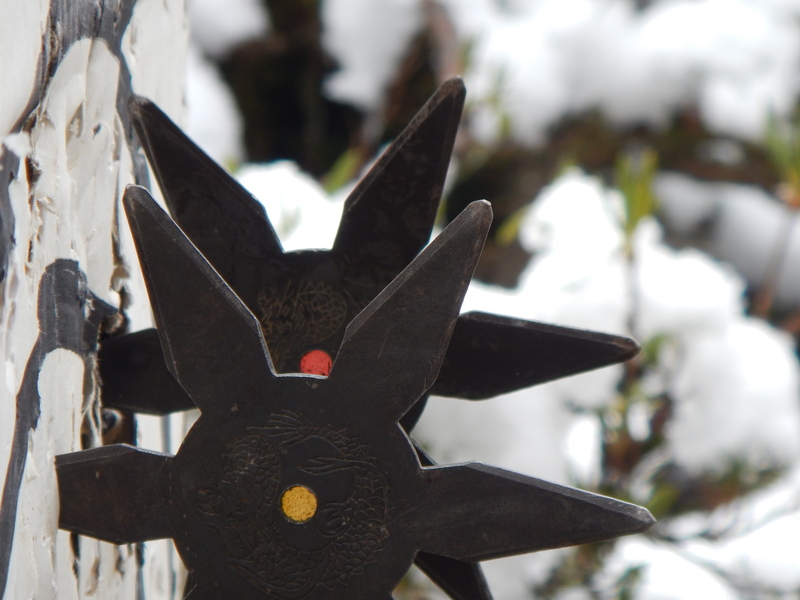 ↓ Walk to a bus stop named ＜Mitake＞ and take a bus to ＜Cable shita＞ bus stop. 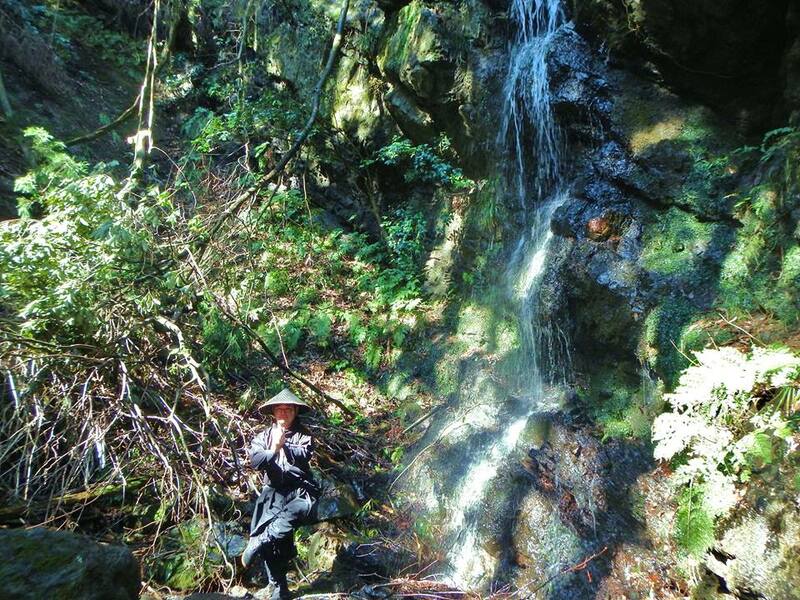 ↓ Walk to ＜Takimoto＞ the cable car station to Mitakesan. 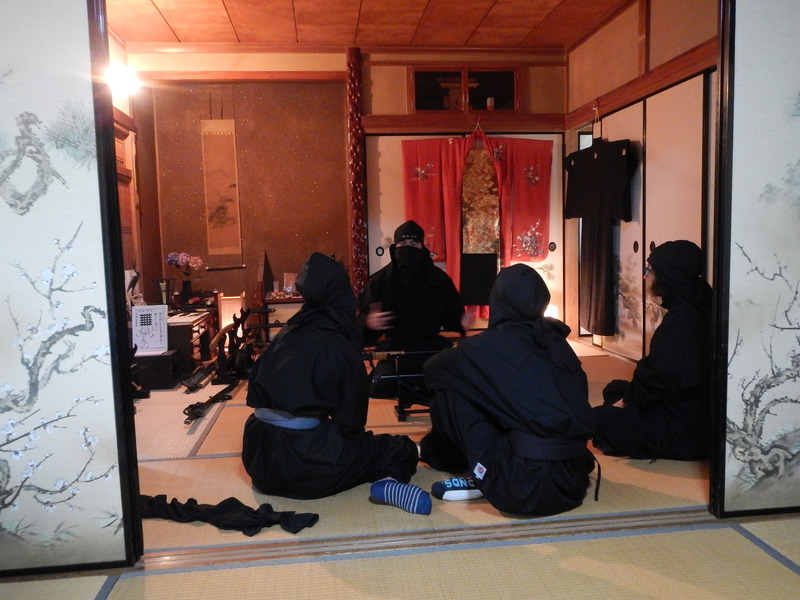 You can stay overnight at one of many Shukubo (Shrine Guest house) in Mitakesan. For booking, contact the guesthouse directly. Questions are accepted only by e-mail. 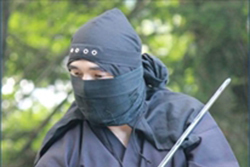 Please send e-mail to manager@tenku-geisha.com . © Copyright 御岳山商店組合 All Rights Reserved.